Gets bodywork from Pulsar 220F; powertrain and underpinnings from Pulsar 180. Dealers we spoke to said the new model is priced at Rs 86,500 (ex-Delhi). Some dealers have even begun accepting unofficial bookings for Rs 1,000. The Pulsar 180F rivals TVS Apache RTR 180. 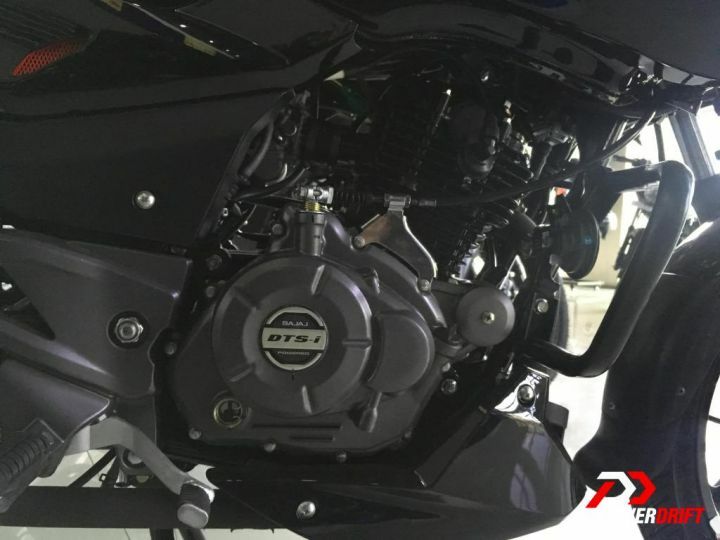 In a bid to replicate the Pulsar 220F’s long-standing success in India, Bajaj introduced the Pulsar 180Fjust a few days ago. 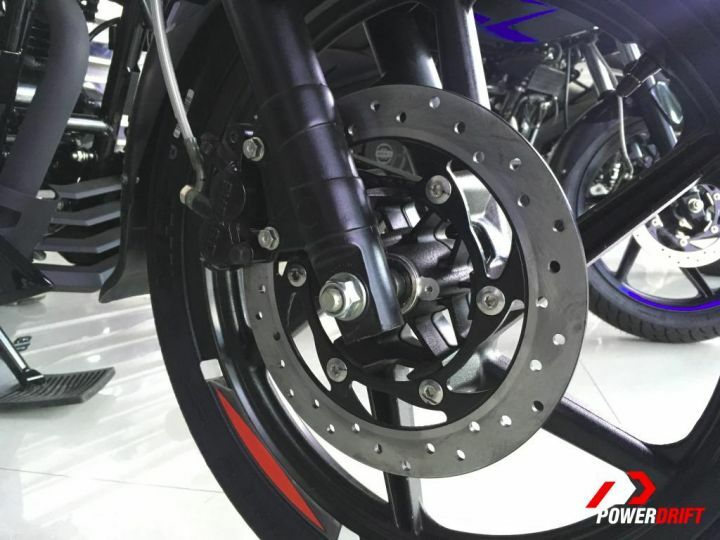 Although there was no official announcement about its launch, various images of the new motorcycle were leaked online. Now, the bike has been spotted in dealerships, indicating that bookings and test rides are open. According to dealers, the motorcycle is priced at Rs 86,500, (ex-showroom Delhi), which interestingly is only around Rs 1,000 more than the standard Pulsar 180. We feel Bajaj is offering quite a bit extra for just a grand more. You can unofficially book the bike by paying a token amount of Rs 1,000. The Bajaj Pulsar 180F is essentially the same as the standard Pulsar 180, albeit with the Pulsar 220F’s half fairing, along with some colour changes and a new belly pan. It also gets the projector headlamp (for low-beam; high-beam is a regular halogen setup) from its bigger brother. However, there are no changes to the powertrain and underpinnings. It continues with the same 178.6cc single-cylinder, air-cooled engine which generates 17.02PS at 8500rpm and 14.22Nm at 6500rpm. Suspension duties are handled by the same telescopic front forks and twin rear gas-charged shock absorbers as the standard variant. Braking is courtesy a 260mm front and a 230mm rear disc. Surprisingly, the motorcycle at the dealership doesn’t seem to have ABS, which is odd considering the ruling that all new motorcycles above 150cc should be equipped with ABS post 1 April, 2019. We’re yet to hear from Bajaj regarding this, but we assume that this is being branded as a variant rather than a new model. The new design will help the brand gain better numbers for the bike, which so far seem to be wedged in between the popularity of the quintessential Pulsar 150 and the timeless Pulsar 220F. It competes with the TVS Apache RTR 180 in its segment.